Are you interested in learning more about the worship ministry at Marketplace? Want to join the band? 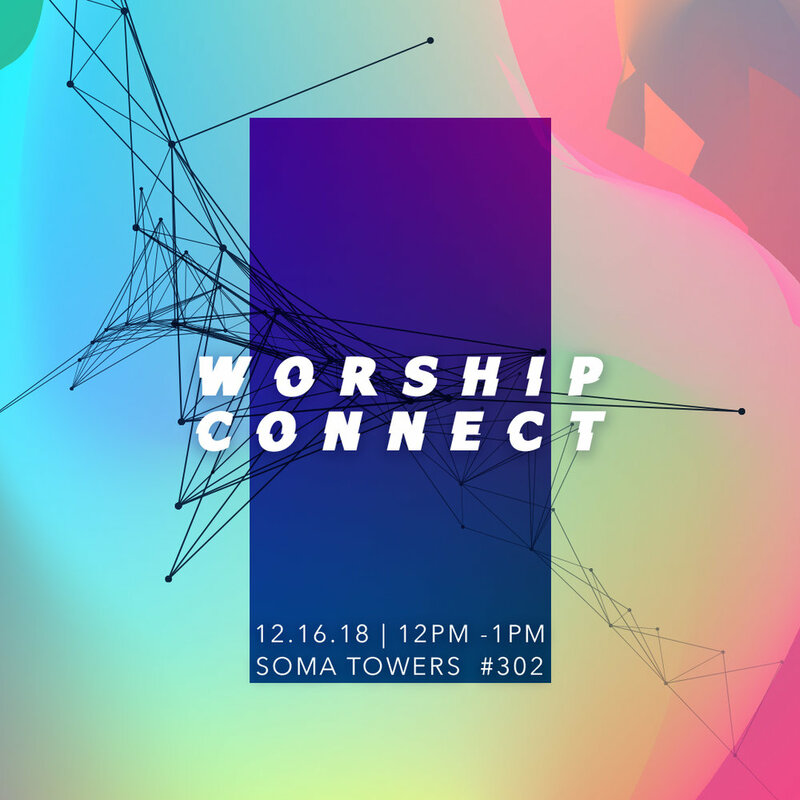 Join us for our upcoming Worship Connect on Sunday, December 16th from 12pm - 1pm at Soma Towers Unit #302 to meet current band members and catch the vision for the next quarter. RSVP below!